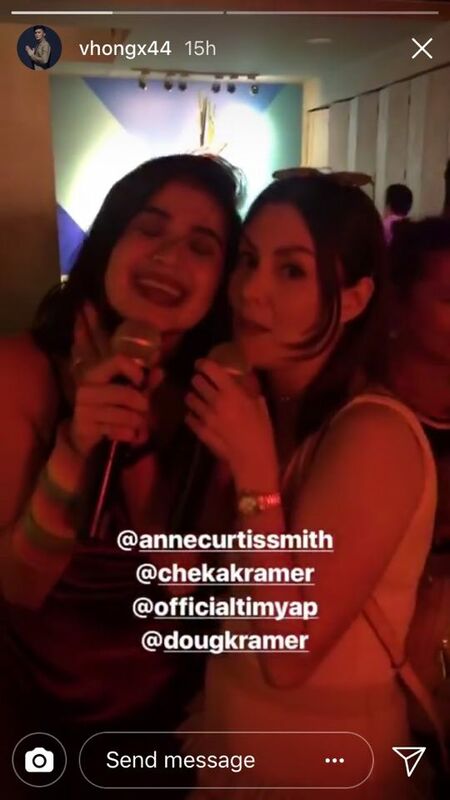 On February 17, 2018, Anne Curtis celebrated her 33rd birthday. 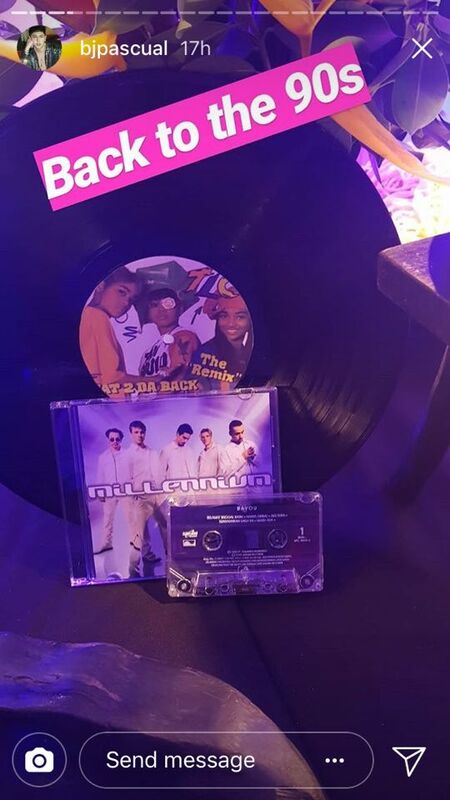 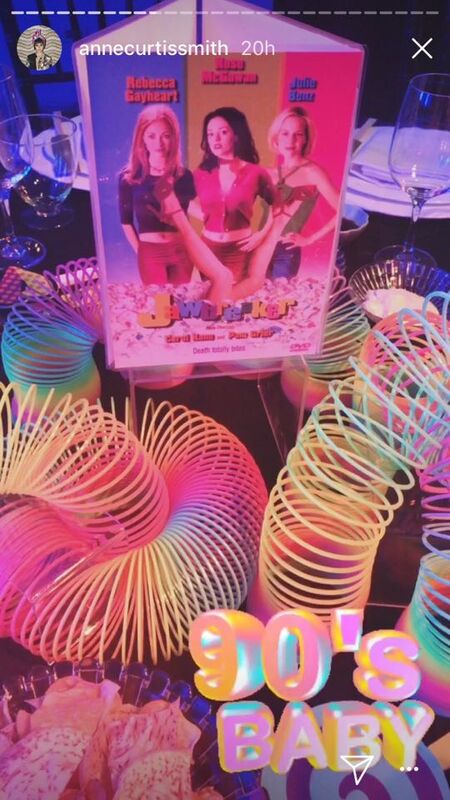 Her special day started with a sweet Instagram birthday greeting from her husband Erwan Heussaff, and ended with a nostalgic '90s-themed party. 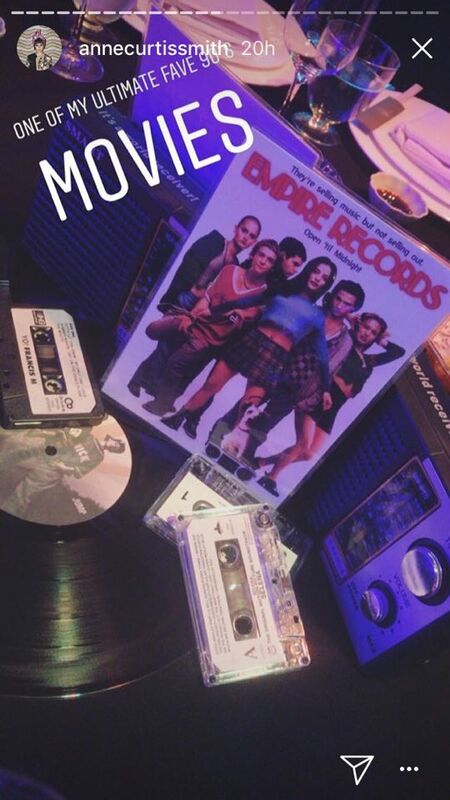 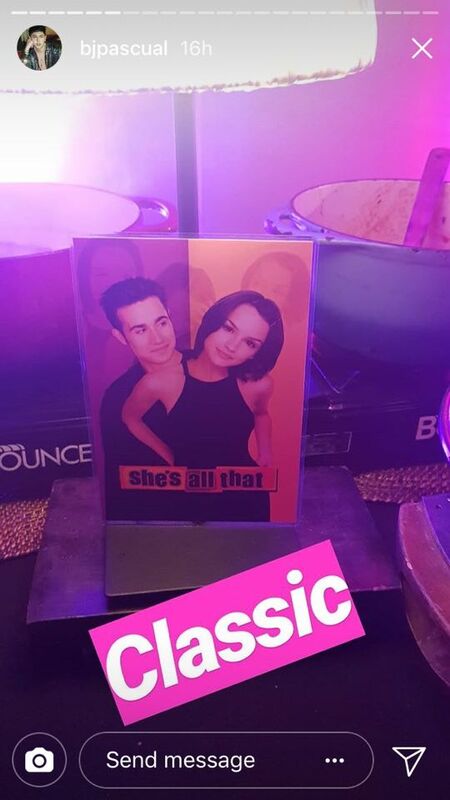 The party decorations—cassette tapes and movie posters of her favorite '90s films like Empire Records and Reality Bites—were spot on. 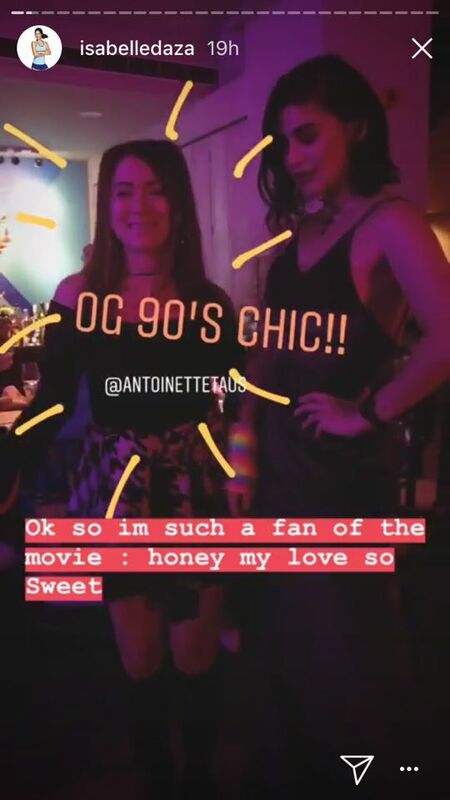 Anne’s guests also followed the theme for their outfits, and, based on social media posts, seemed to have a blast dancing to '90s tunes. 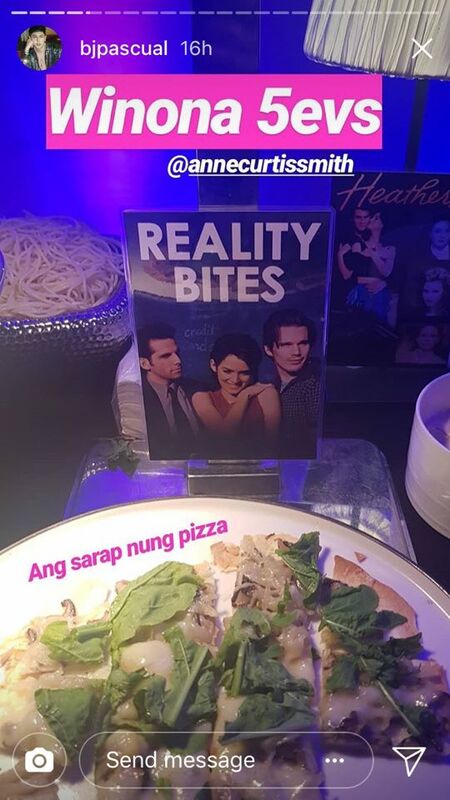 Here are more photos from that night!